This is a three-year research project (June 2015-June 2018) funded by the EU under Horizon2020. Why does a project on twentieth-century building science open with an image of a seventeenth-century cathedral? What connects Beethoven's 'Coriolan' and Wagner's 'Die Meistersingers' to an RAF-surplus van c. 1951? What does a disused munitions factory have to do with musical tone? Or with a legislative chamber in Delhi for that matter? 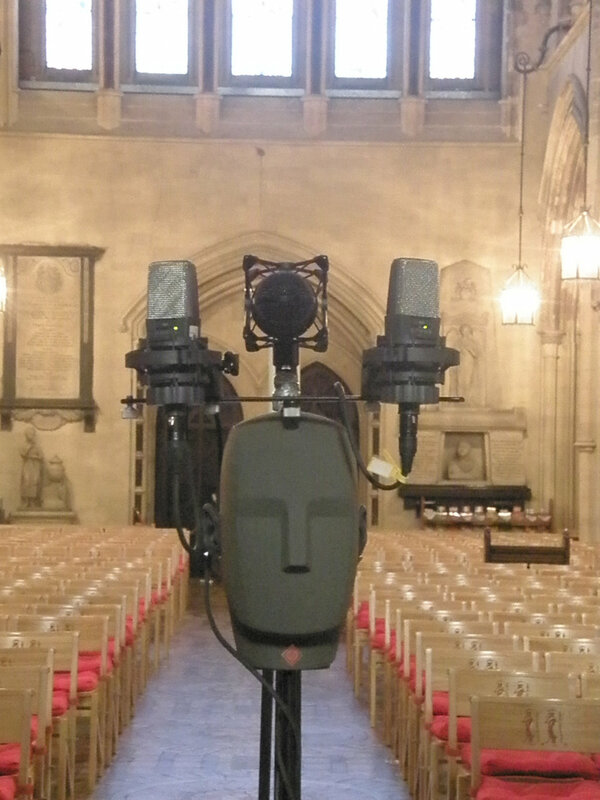 From tuning concerts at Westminster Cathedral in 1901 to the design of Royal Festival Hall and experiments in St Paul's Cathedral in 1951, this project examines the origins of acoustics as a branch of modern building science in Britain. It brings to light archived documents highlighting the origins of scientific procedures in musical experimentation and explores the intertwined combination of formal and informal research tracks which underpinned architectural and acoustic design in early twentieth-century Britain. The principal of output of the project is a book, tentatively titled 'Data and the Space Between'. A second book - a biography of Hope Bagenal (1888-1979) - is also underway. The project SAAB: 'Science as Applied to Building': Science, Construction, and Architectural Acoustics in Britain has been made possible by a Marie Sklodowska-Curie Global Fellowship funded under Horizon2020.